While it may sound like a futuristic tool, the future is NOW for low-level laser therapy! The use of laser treatments has been studied extensively and has been identified as an effective option for individuals who experience chronic or acute pain, as well as being helpful with body sculpting. However, the effectiveness of this treatment is only rivaled by the interesting history behind this cutting-edge therapy. Originally introduced by Endre Mester, who was a surgeon working at the Semmelweis University of Medicine in Budapest, Hungary during the 1960s (Perera, 1987). 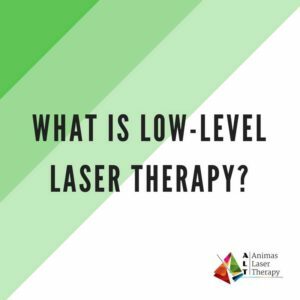 The low-level laser therapy, or LLLT, that we know today was brought about by accident, as Mester discovered that the use of the technology was effective at growing hair during a study that examined the use of LLLT on reducing tumorous growths in mice (Hamblin, 2016). 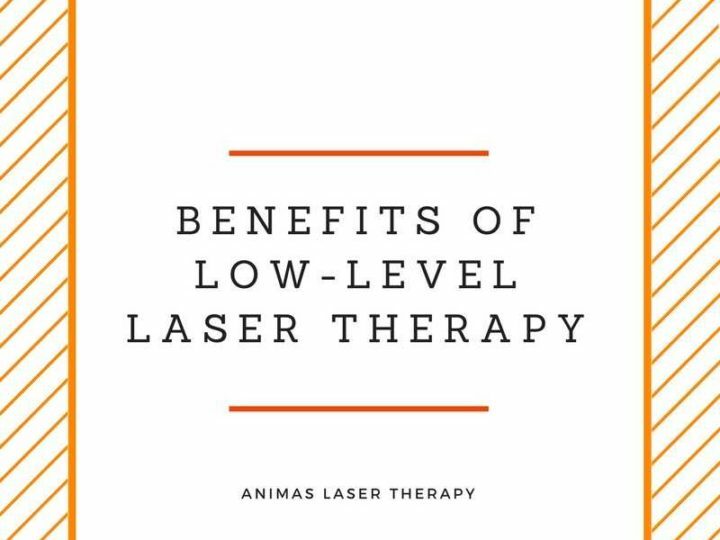 How is Low Level Laser Therapy Used Today? The advances in medical technology have helped to reveal the multiple uses for LLLT. 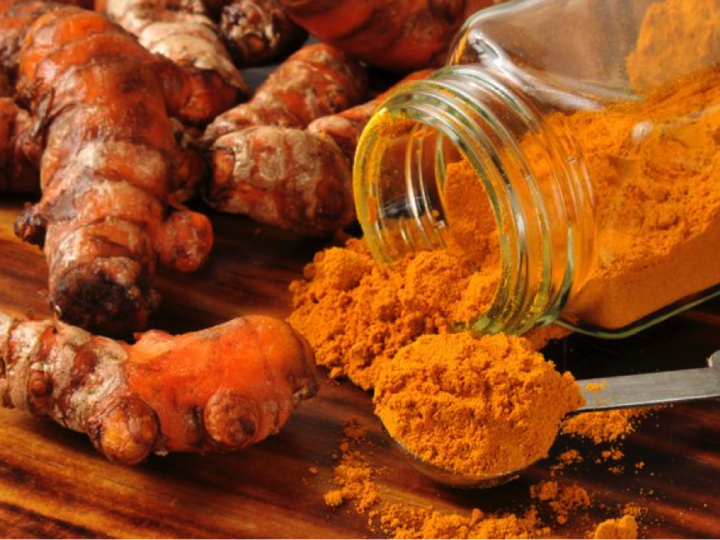 In some cases, the use of LLLT can even replace some medications that are used to treat pain, while also being effective at reducing the signs of age, making this therapeutic option helpful for a large percentage of the population. hamper one’s quality of life, without experiencing the side effects that are associated with some of the common pharmaceutical products in use today (Cotler et al., 2015). So, you’ve watched your diet and exercised on a regular basis. That’s great! 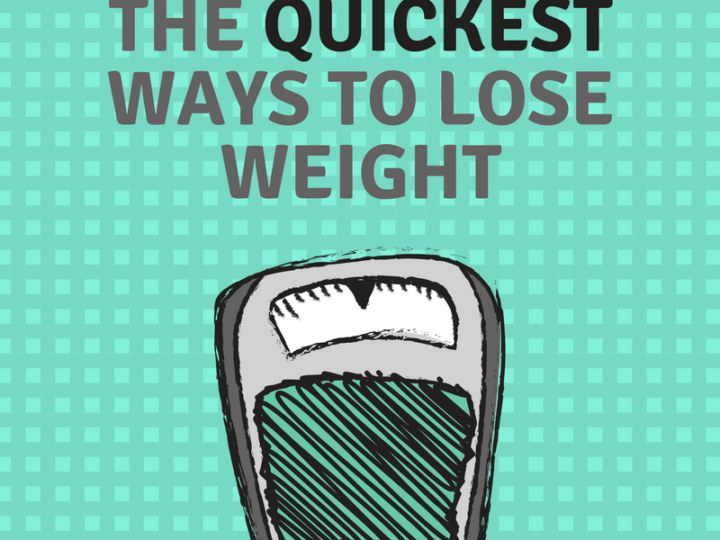 However, with weight loss comes the possibility of loose skin and trouble areas that don’t seem to be touched by your hard work. This is where the use of LLLT can be helpful. Research on the use of LLLT on fat loss has found that this is a safe, as well as an effective method for a significant reduction in waist measurements when used over a four-week, eight treatment regimens (Caruso-Davis et al., 2011). Environmental factors, such as the sun and wind, which are plentiful if you lead an active life, can leave their marks upon your skin. 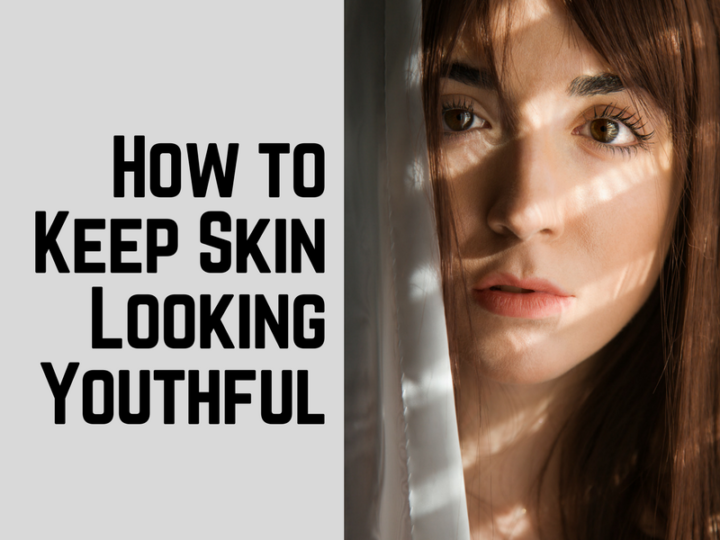 Creams and serums can only do so much to remove these signs of age and sun exposure. This is where the use of LLLT can be helpful. Research supports the use of LLLT for a myriad of skin conditions, including UV damage, acne, and psoriasis, with minimal occurrence of undesired side effects that can often accompany topical treatments and prescription medications (Avci et al., 2013). Due to the multitude of applications, the use of LLLT has skyrocketed, with people seeking out this type of treatment for conditions ranging from psoriasis and signs of aging, to reducing pain and sculpting trouble zones. The services we provide can help you to regain a more youthful appearance, reduce pain, and can be an effective aid to your weight loss program. If you are ready to explore the possibilities, contact Animas Laser Therapy to set up an appointment today!